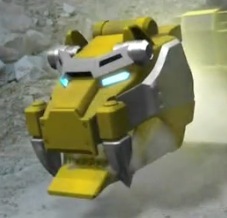 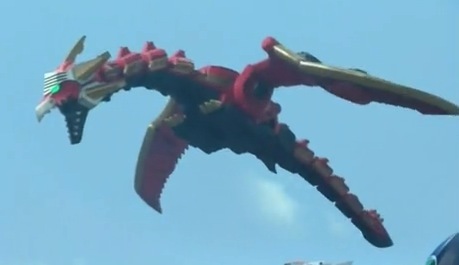 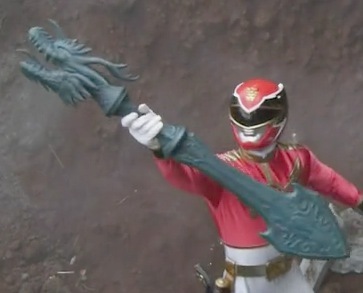 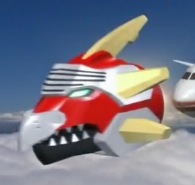 Red Ranger's Zord resembling the head of a dragon; also called "Gosei Dragon"
Pink Ranger's Zord resembling the head of a phoenix; also called "Gosei Phoenix"
Black Ranger's Zord resembling the head of a snake; also called "Gosei Snake"
Yellow Ranger's Zord resembling the head of a saber-toothed tiger; also called "Gosei Tiger"
Blue Ranger's Zord resembling the head of a shark; also called "Gosei Shark"
The Sea Brothers were additional Zords used by the Blue Ranger. 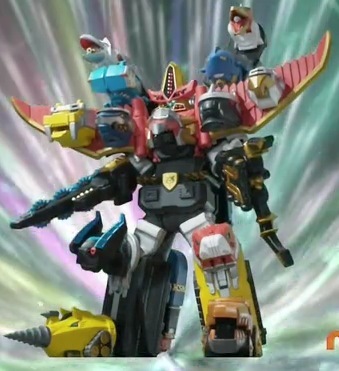 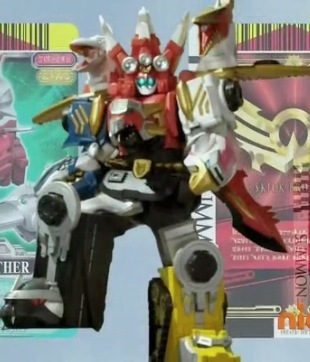 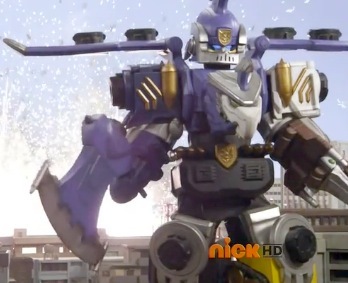 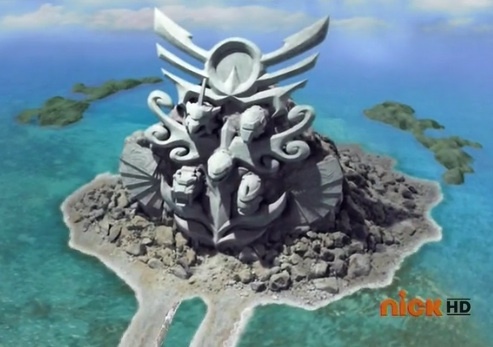 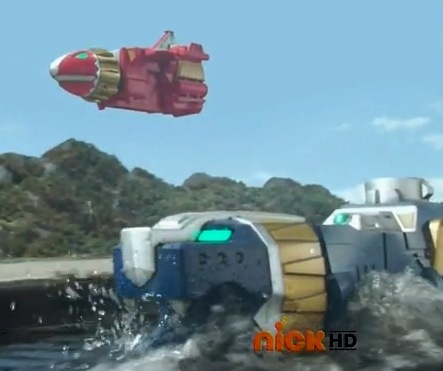 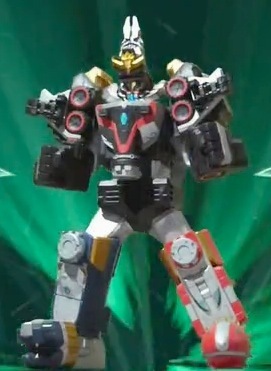 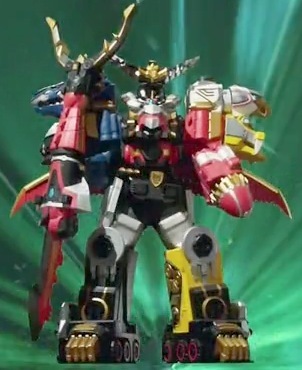 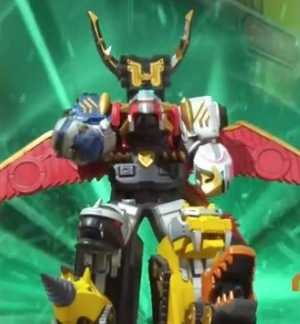 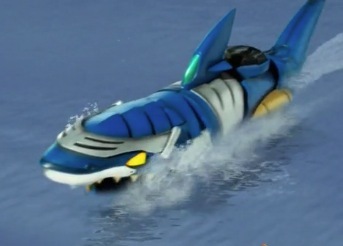 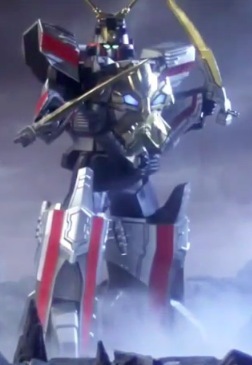 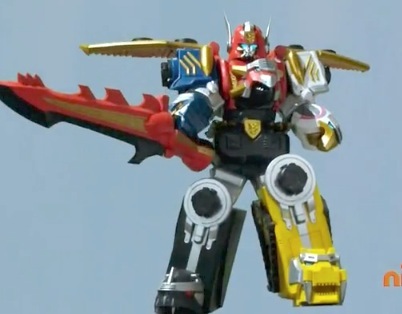 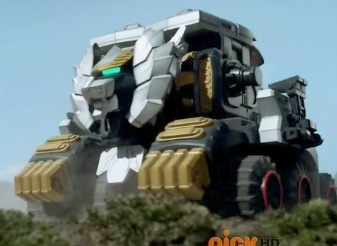 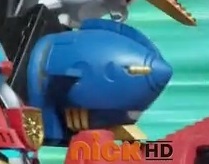 combination of Gosei Great and Sea Brothers; also called "Sea Megazord"
The Land Brothers were additional Zords used by the Black and Yellow Rangers. 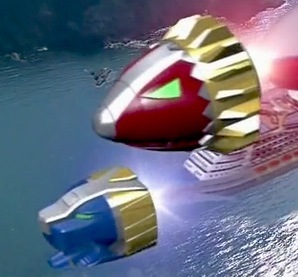 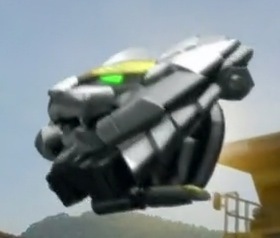 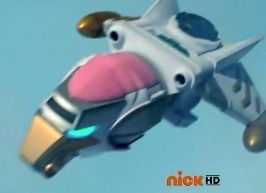 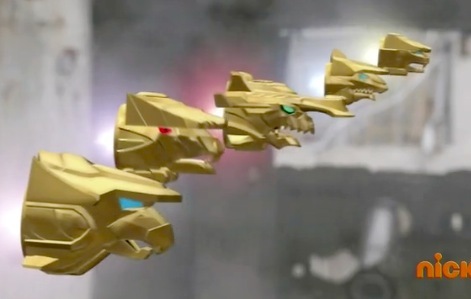 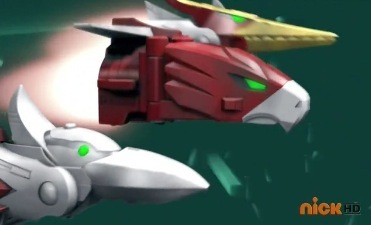 The Sky Brothers were additional Zords used by the Red and Pink Rangers. 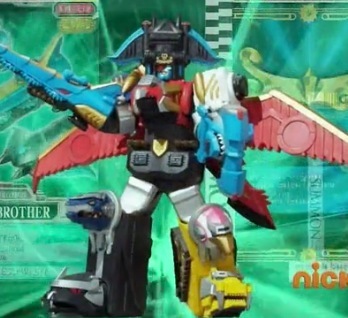 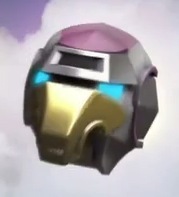 The Gosei Jet was a bluish, bird-shaped jet with a matching Zord as its head, but an additional four (unnamed) Zords were deployed from its wings. 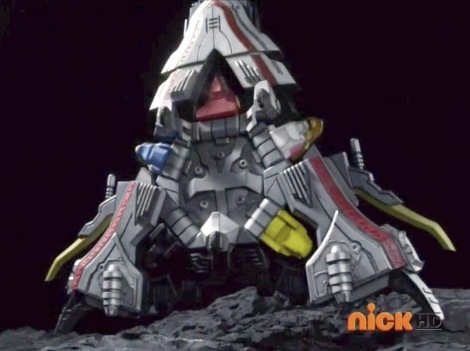 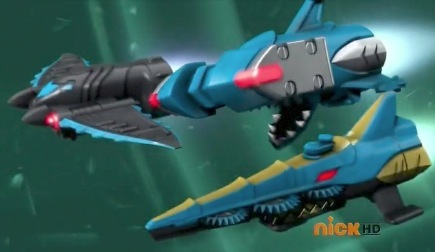 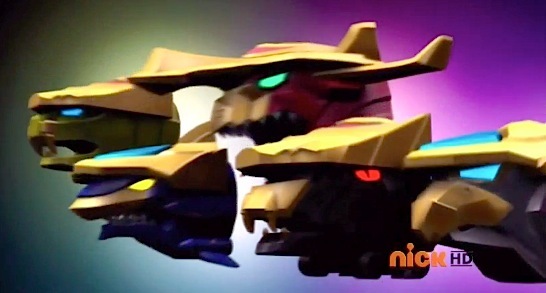 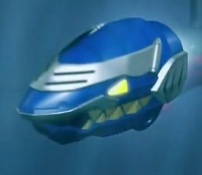 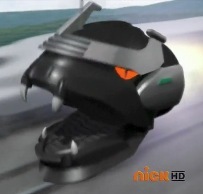 These Zords resembled a rhino beetle, elephant, dolphin, and crocodile.